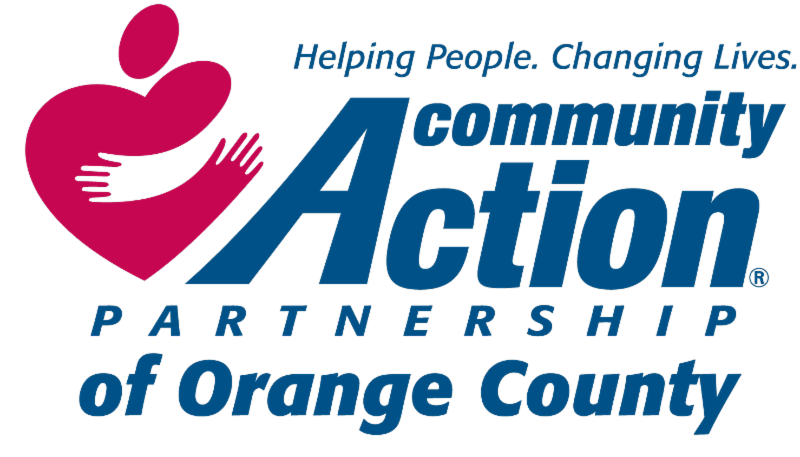 Please join Community Action Partnership of Orange County as we host an Open House Resource Fair! 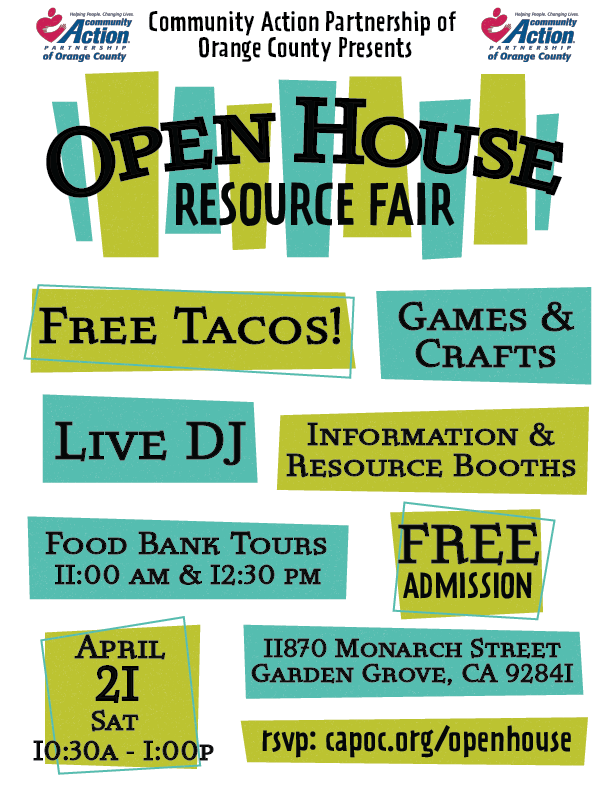 Come see and learn more about the various programs that we offer, all while enjoying music, games, and tacos! 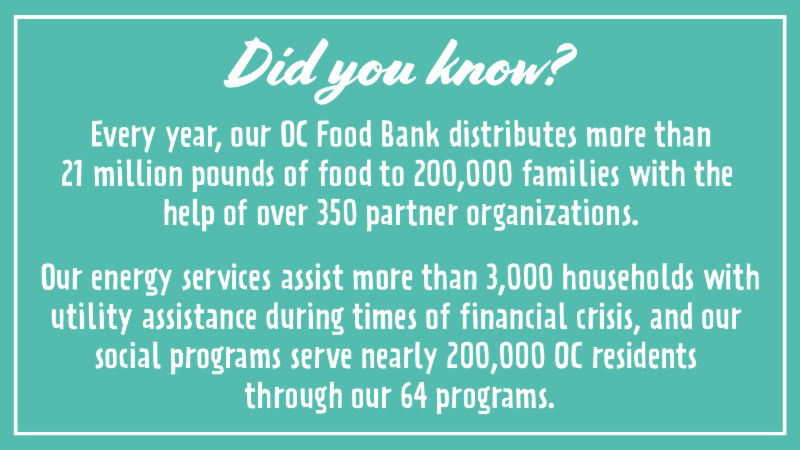 We will also have information & resource booths, tours of our OC Food Bank at 11:00am and 12:30pm, and a chance to say, "Hello!" to our new President & CEO, Gregory C. Scott. 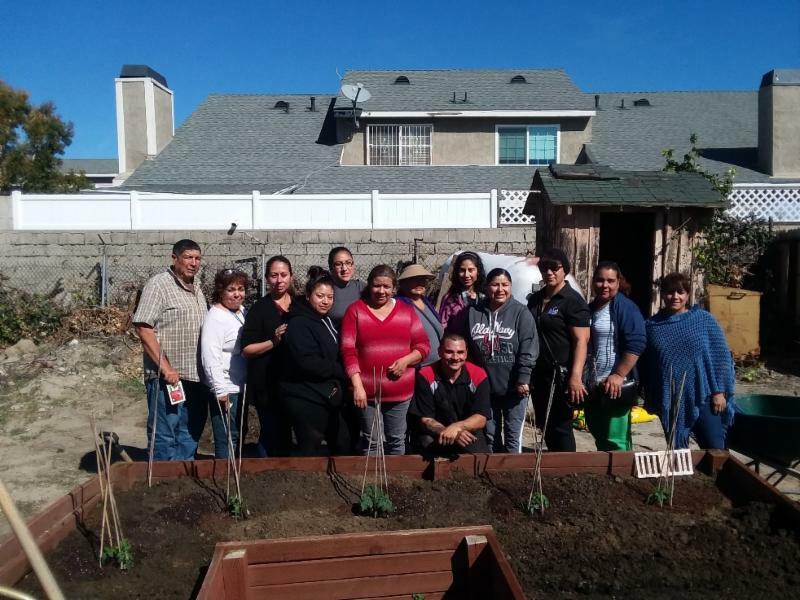 Sponsored by Kaiser Permanente, CAPOC and Kid Healthy held a gardening 101 workshop at the Stanton Community Garden for parents of Bryant Elementary School to learn the benefits of gardening and how to plant! 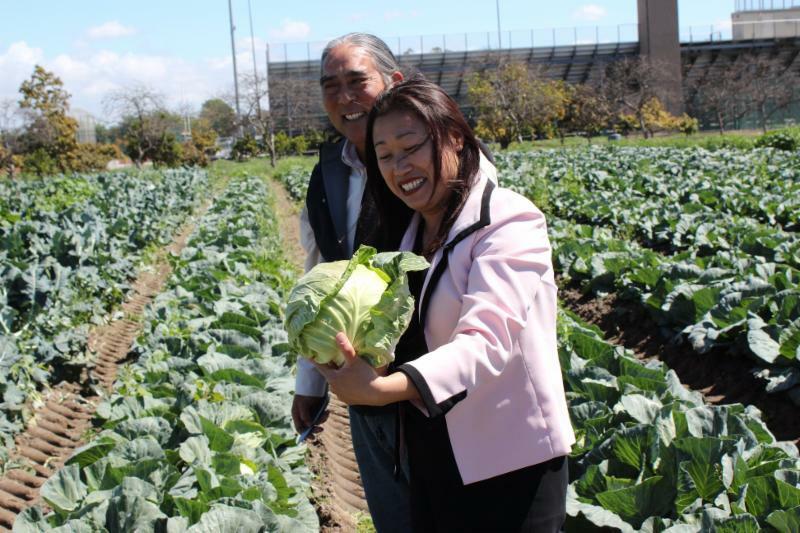 On Friday, March 23rd, State Senator Janet Nguyen paid a visit to The Giving Farm at Westminster High School where she was able to learn more about the great work Westminster HS's Future Farmers of America have been doing for our OC Food Bank. 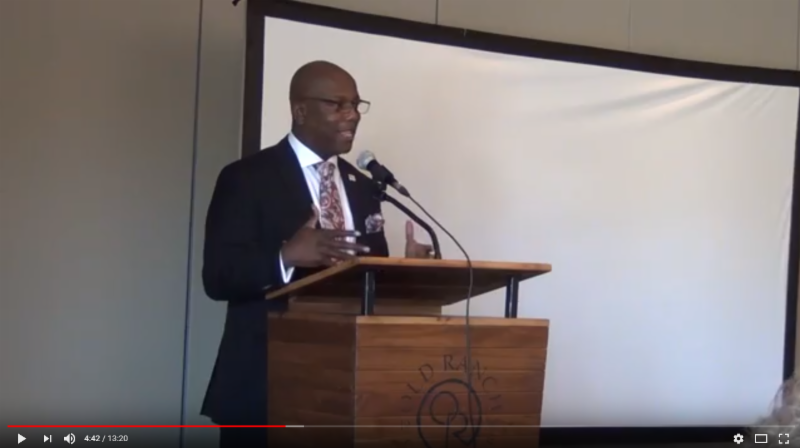 From all of us at Community Action Partnership of Orange County, we would like to thank all of our Donors, Foundations, and Corporations that joined us for our Appreciation Luncheon on Thursday, March 29th at the Old Ranch Country Club.  The great work we do could not be done without you!